Make sure you top up your supply of #ScotSpirit this winter by visiting as many of Scotland’s Winter Festivals as you can! 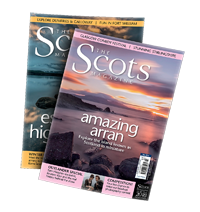 Between raising the roof for Hogmanay and raising a dram in honour of the Bard on Burns Night – it’s fair to say that Scotland does a celebration well. Here’s our guide to Scotland’s Winter Festivals 2016/2017. The sky will light up with fireworks and Irvine’s historic waterfront will shimmer into life this St Andrew’s Day withIllumination – a four-day art and light spectacular marking Scotland’s 2016 Year of Innovation, Architecture and Design. 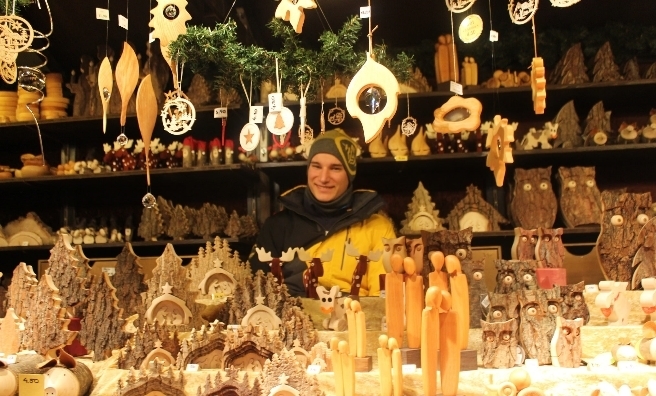 Edinburgh’s Christmas has two festive markets: the European Christmas Market in East Princes St Gardens (19 November – 7 January), and the Scottish Market at George Street (26 November – 24 December). The Street of Light is once again illuminating George Street in a canopy of light synchronized to music and this year’s packed theatre programme in the new Festival Square Theatre promises magic, music and Five Guys Named Moe! Glasgow Loves Christmas sees magical events, shopping and festive fun happening in the heart of the city. Head to the Christmas Market in St Enoch Square for festive gifts and treats or get on Santa’s good list by taking part in this year’s Santa Dash on December 6 to raise money for good causes. 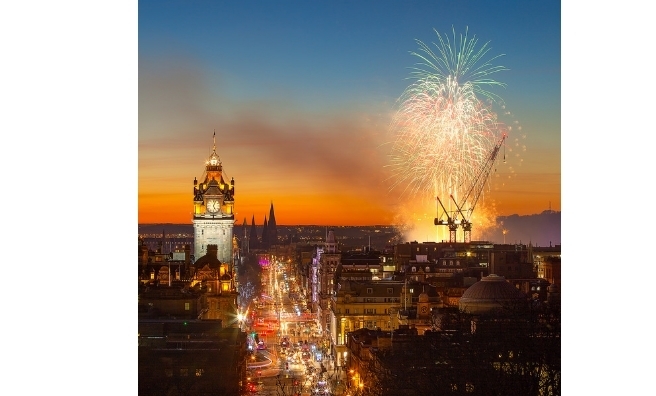 Edinburgh’s Hogmanay is Scotland’s world-famous New Year festival. Join the enchanting Torchlight Procession as it passes through Edinburgh’s Old Town on 30 December, before grabbing your ticket for the famous Hogmanay street party and a spectacular fireworks display on 31 December. Watch headliner Paulo Nutini at the Concert in the Gardens on New Year’s Eve too. On 1 January, brave souls can take a refreshing (read icy cold!) 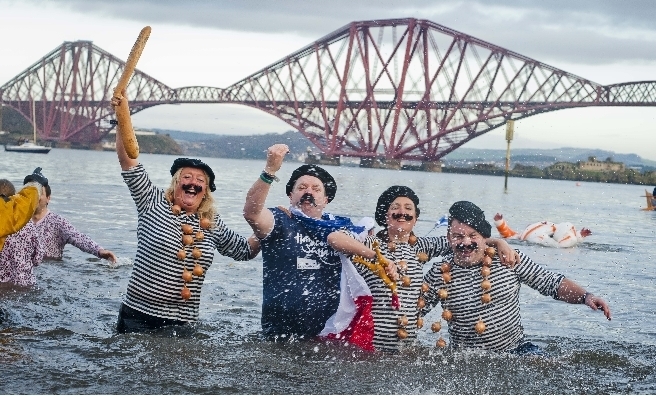 dip in the Firth of Forth during the annual Loony Dook. 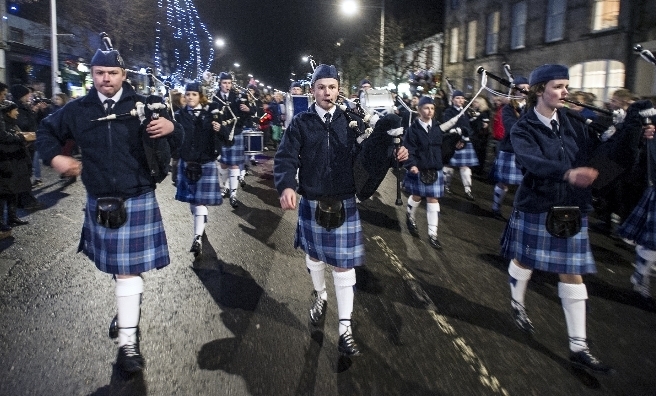 The Brunton, Musselburgh, hosts a day packed with family-friendly activities to celebrate Hogmanay. Ticketed activities and events run from 11am – 5.30pm with an early evening free Lantern Parade and spectacular free Fireworks Display at Fisherrow Links. 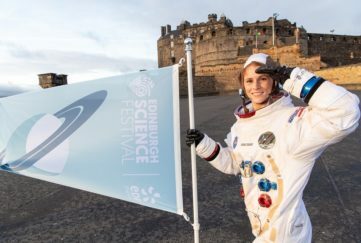 With a host of great events taking place over the St Andrew’s Day weekend, artist-led creative workshops throughout December and a carnival of light and sound at Hogmanay, Stirling Winter Festival makes for a wonderful family event. The Big Burns Supper Festival is the world’s biggest Burns Night celebration and features a nine-day programme of music, cabaret, comedy and theatre, including the biggest street carnival in Scotland with over 5, 000 participants. 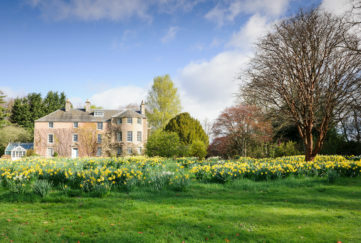 Alloway 1759 is a unique commemoration of the birthplace and the life of Robert Burns. Discover special illuminations, be enchanted by mischievous sights, sounds and entertainment as historic landmarks come alive – and be amazed by the Alloway 1759 Haggis Hurling Championships! Celebrate the national Bard with a packed programme of performances and activities for all ages. Burns Unbound will celebrate the best contemporary and traditional Scottish music and the spoken word of Burns in the iconic setting of the National Museum of Scotland. 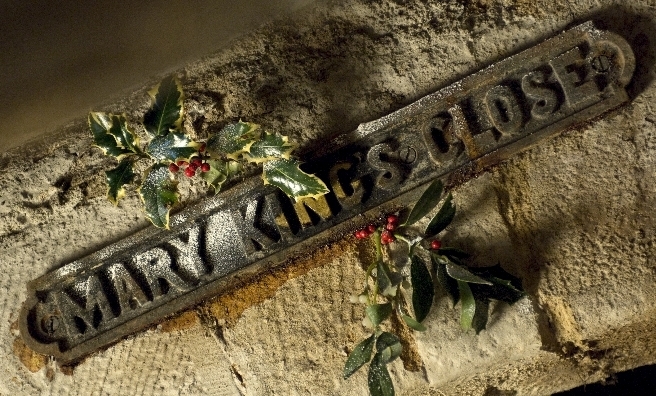 Mary King’s Close looks back at Edinburgh’s Christmas in days gone by this year. 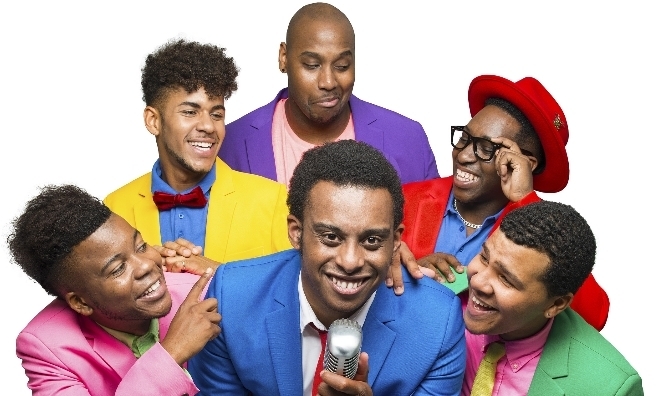 Five Guys Named Moe – in Edinburgh’s Speigletent until January 7, 2017. 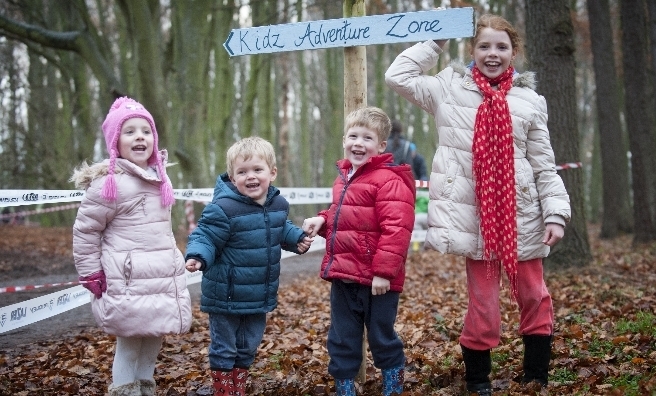 This December, the National Trust for Scotland has fairies, elves, reindeer parades, visits from Santa and Mrs Claus and even owls lined up to help families grab Christmas by the antlers! The castle has been transformed into Santa’s workshop, see Santa and his reindeer on parade, pop into Mrs Claus’ Christmas kitchen and try your hand at Christmas pudding skittles on the croquet lawn. The family are preparing for a Victorian Christmas. Carols are being sung, servants are preparing tasty treats and the halls have been decked! Tickets also include a trip to see Santa in his Grotto. Back for its 22nd year, Holly Fest is a special time at Drum, with an indoor market, elves’ toy factory, driver-friendly mulled wine and music. Brighten up your dark winter nights with a stroll around the formal gardens at Falkland Palace, with its gorgeous lighting display and a Festive Market. Santa and his reindeer are returning for Christmas 2016 so come along and find out if you made the ‘nice’ list and meet the real reindeer. Celebrate the Winter Holly Days at Newhailes, with Santa in his grotto, music in the courtyard, delicious seasonal treats in the café, gift ideas in the shop and wreath-making workshops. 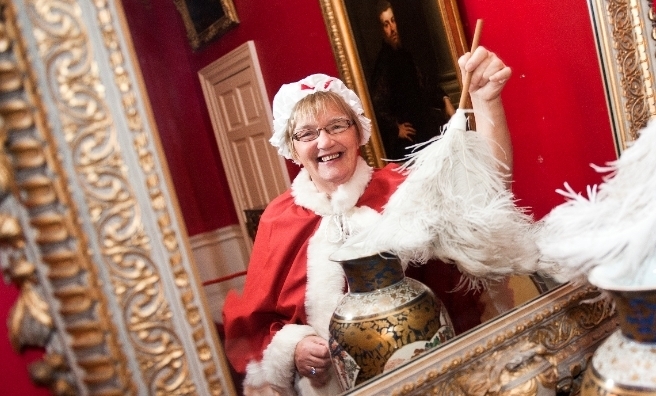 Meet Mrs Claus at Pollok House this Christmas. The house will be decorated for Christmas and all good children will receive a special gift from Mrs Claus in her cosy festive room. Write a Christmas letter with a quill with the help of Santa’s elves, meet the snowy owl who will take it to the North Pole and have a chat with Santa in Burns Cottage. Booking is essential for all events. Click here for the full festive programme, prices and booking information. From December 18-22, guests visiting The Real Mary King’s Close can join the attraction’s Scotland’s Yuletide Past tours and uncover a different and somewhat darker side to the festive season. 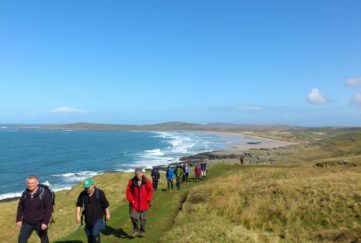 Advance booking is recommended and this can be done here.